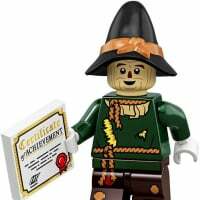 Hi guys, I'm currently looking for various Lego polybags and sets. I would be willing to trade most things from my list of trades below if anyone has what I require. UK trades are preferred, please PM me if you're interested and I'd be happy to sort something out. P.S I've recently acquired a few Rebel A-wing Pilot polybags; I would like to trade these for both superhero dimension polybags listed beneath.